To get the most out of your digital marketing efforts, you need to focus on the quality of your website. 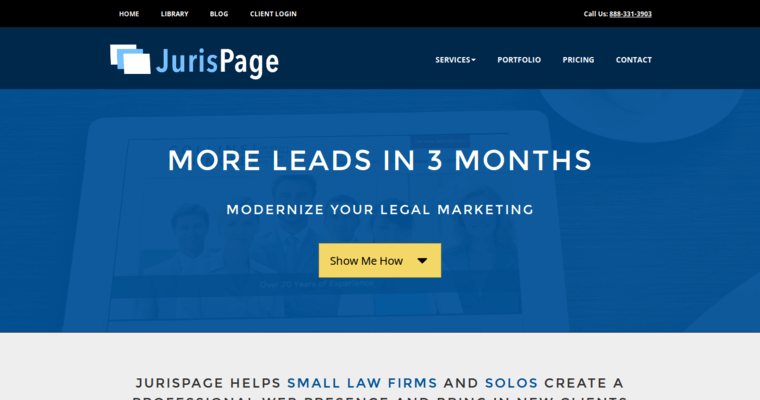 The legal profession is extremely competitive today, so you need any added advantage that you can get. 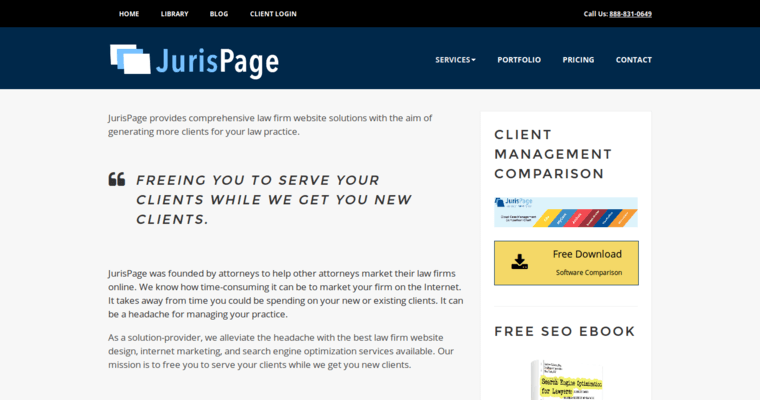 When people arrive at your site, they need to see something that is professional and polished. This is a serious choice that they are making, so they want to visualize that you are up to the task. Remember that this is your way of meeting the customer, as most people will check you out online before they ever agree to meet you in person. 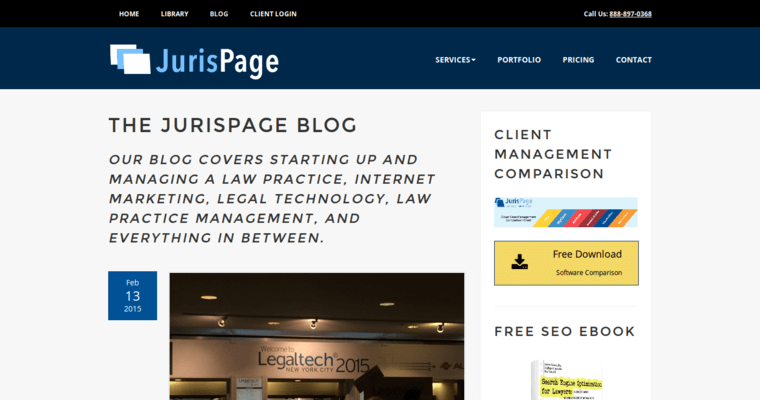 To get your website in the condition that it needs to be, consult with JurisPage and learn why they are the best Law Web Design Firm going today. They will integrate the features and content that will set you apart from others in your area. Contact them today to learn more.